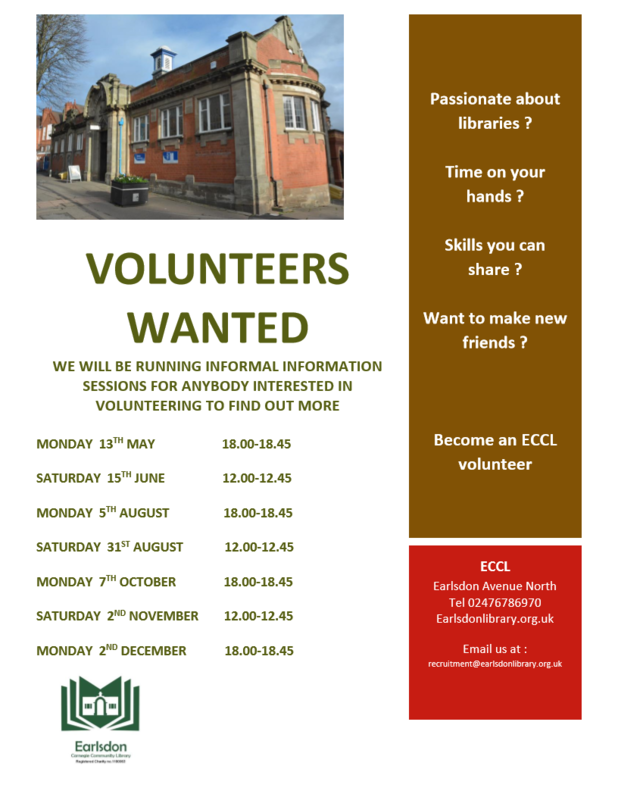 ECCL is run entirely by volunteers and we have exciting opportunities to become part of our successful team. Volunteering is fun, rewarding and a great way to meet new people. We will not be asking for a huge time commitment and we have a wide and varied range of volunteering opportunities available. If you volunteer with us we can: write a reference for you, introduce you to a working environment with opportunities to enhance skills and experience which will look good on your CV and give you the chance to meet new people and socialise. Administrative support: Carrying out all the normal back office duties that take place in the library -ordering materials and supplies, processing receipts, completing correspondence, updating and maintaining databases and document files. Bookings: Organising and promoting our Room Bookings. We plan to have a number of spaces available in the library which will be available for hire. Children’s activities: Support our enthusiastic and busy team who organise both after school and holiday events. We always invite children to join the Summer Reading Challenge and activities based around children’s literature, such as the Elmer Day we held last year. Events; Providing practical assistance such as helping to develop flyers and tickets; putting up posters around the community and more general support such as readying the furniture and preparing and serving refreshments. Fundraising: This might involve doing research about possible funders and funding opportunities; making approaches to local businesses or supporting the Fund Raising team in applying for major funding bids. Housekeeping: Helping to maintain the efficient day to day running of the library, including cleaning, taking meter readings and managing security systems. 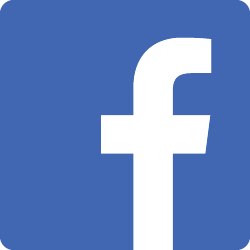 Maintenance: Coventry City Council will maintain the building, but we would welcome support with routine general maintenance such as repairing shelves, fixing furniture and possibly minor electrical or plumbing jobs. 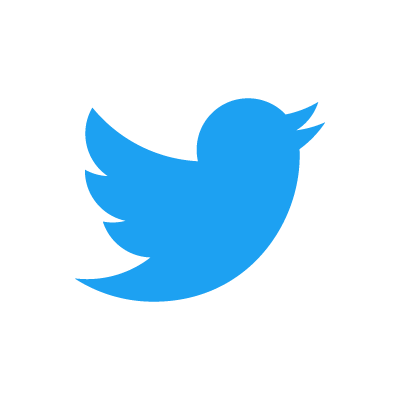 Social Media Management: Helping to manage and maintain our social media profile across Facebook and Twitter. Volunteer in the library: Welcome borrowers into the library, issuing tickets to new borrowers and showing users how to issue, return and renew books using the self service machine. Take the opportunity to shadow an experienced volunteer and learn on the job..